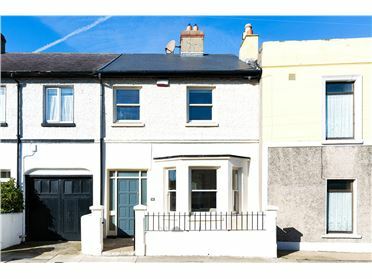 A most attractive double fronted mid terrace period home, no.5 Tivoli Terrace North is simply filled with old world charm and character. 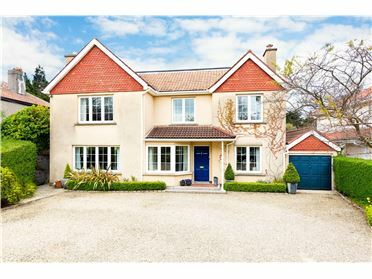 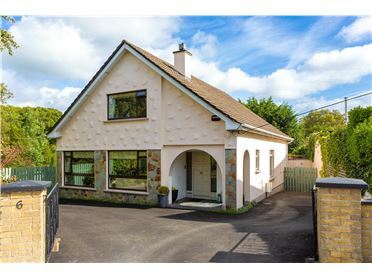 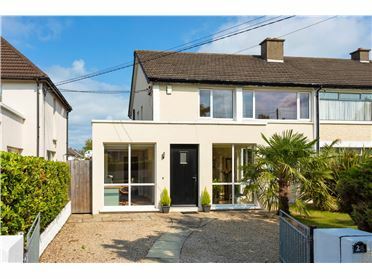 Ideally located in the heart of Dun Laoghaire this fine property currently has planning permission to extend and modernize making this an ideal choice for someone with flair and imagination to create a stunning bespoke family home. 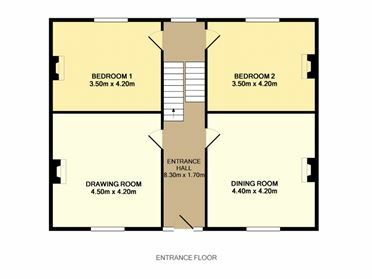 Planning References(D14A/0085 and D14A/0085/E). 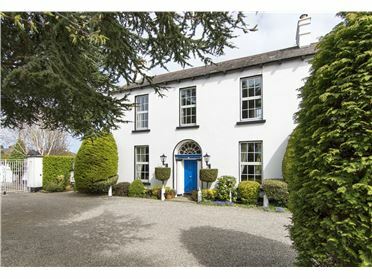 Internally the property offers the gracious proportions typical of the era. 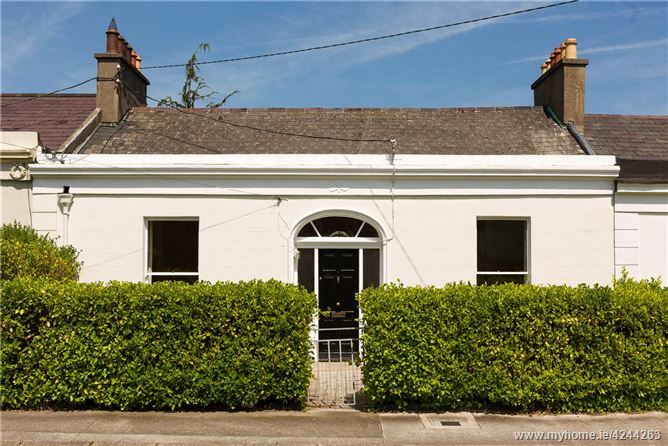 At entrance level there are two generous reception rooms with sliding sash windows and original fireplaces. 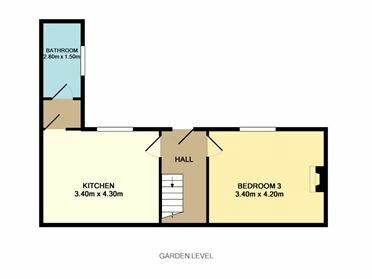 Steps lead down to garden level which features a kitchen area off which lies an airing cupboard and family bathroom. 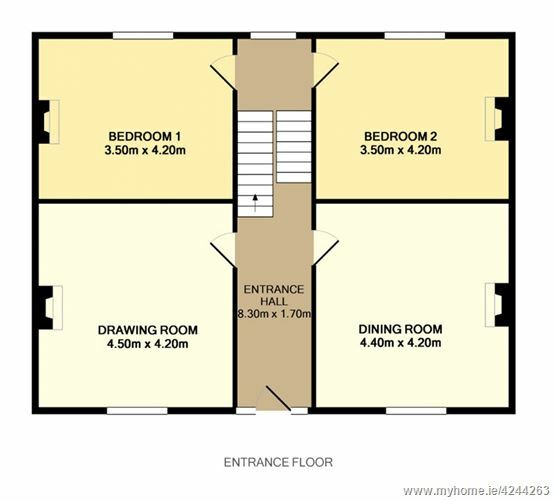 Also on this level there is a double bedroom with a brick fireplace. 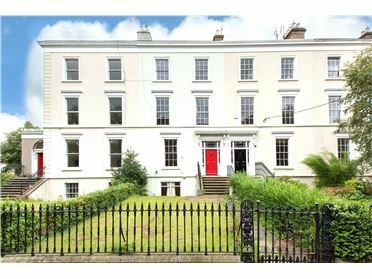 On the first floor there are two large double bedrooms with sliding sash windows offering views down the garden. 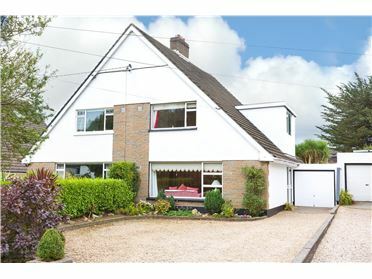 The garden, measuring 83ft long approx., offers a wealth of potential for this property. 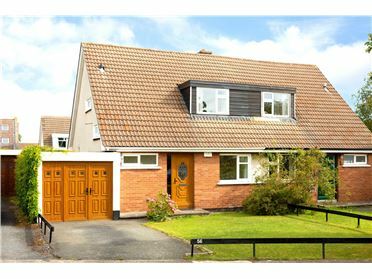 Currently laid in lawn there is pathway leading to the rear which has a patio positioned to enjoy the sun. 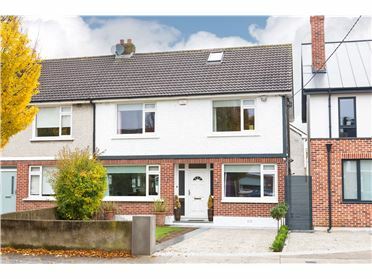 There is a garage with access through to a shared laneway which offers potential to create off street parking. 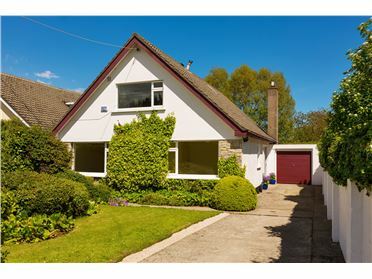 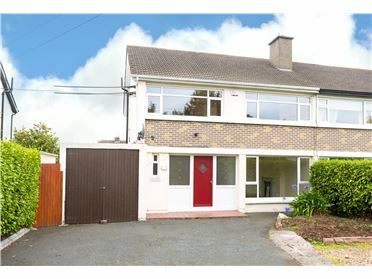 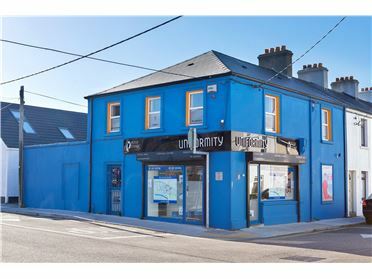 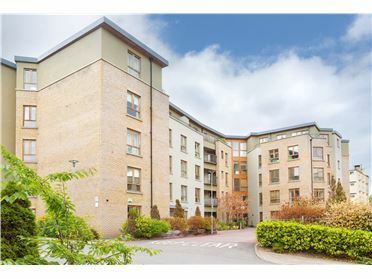 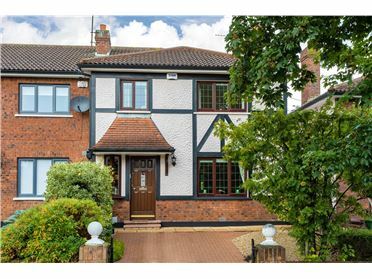 The location of this property is superb being within close proximity to the wide variety of amenities both social and essential in Dun Laoghaire town centre, Monkstown and Glasthule including an endless choice of popular shops, bars, restaurants and specialty delicatessens. 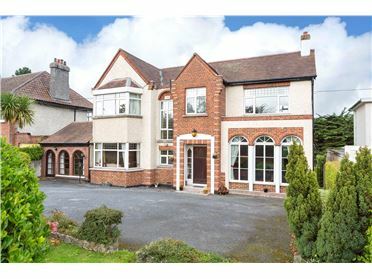 There are excellent educational facilities close by including Harold National School, Dun Laoghaire Educate Together School, Rathdown School, St Joseph of Cluny and CBC Monkstown. 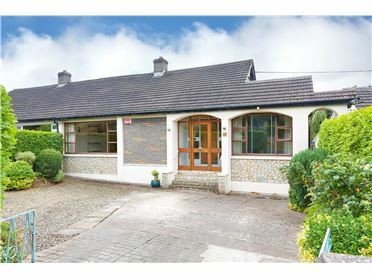 Transport links in the area include the DART, various bus routes and the Aircoach provides swift and direct access to Dublin Airport. 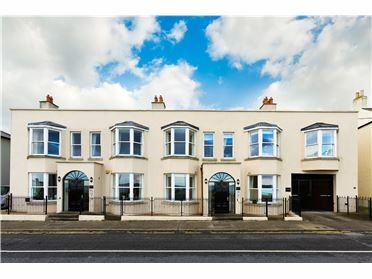 An abundance of leisure facilities in the area include numerous sporting grounds and clubs coupled with great ease of access to lovely coastal strolls and marine leisure facilities along the seafront including Dun Laoghaire's Yacht Clubs.